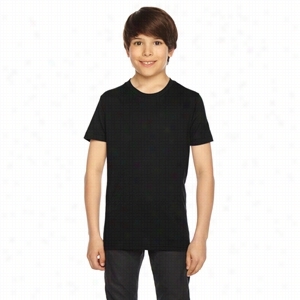 American Apparel Youth 50/50 Poly-Cotton Short Sleeve Tee. 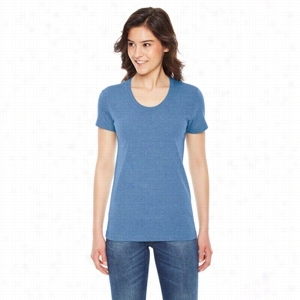 American Apparel Ladies' Triblend Short-Sleeve Track T-Shirt. 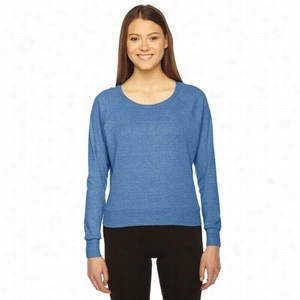 American Apparel Ladies' Triblend Lightweight Raglan Pullover. 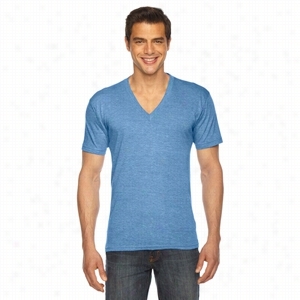 American Apparel Unisex Triblend Short-Sleeve V-Neck T-shirt. American Apparel Ladies' Triblend Racerback Tank. 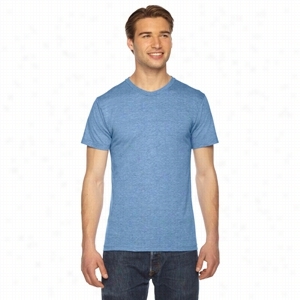 American Apparel Unisex Triblend Short-Sleeve Track T-Shirt. 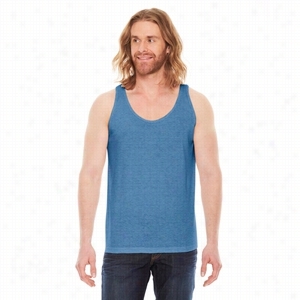 American Apparel Unisex Triblend Tank. 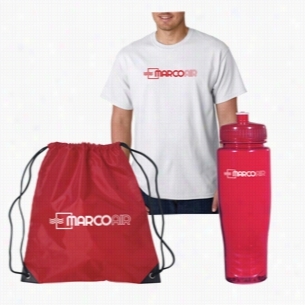 Kit Contains: White Gildan T-Shirt, Small Hit Sports Pack in your choice of color and Poly-Clean 28 oz Bottle in your choice of color.Pricing Includes a 1 Color Imprint in 1 Location on Each ItemOther color T shirt need additional charge, Please Call for Service. 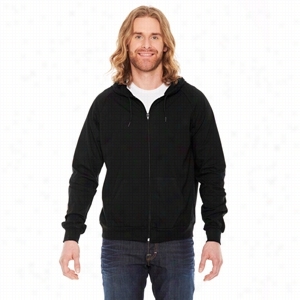 American Apparel Unisex Fine Jersey Zip Hoodie. American Apparel Flex Fleece Zip Hoodie.